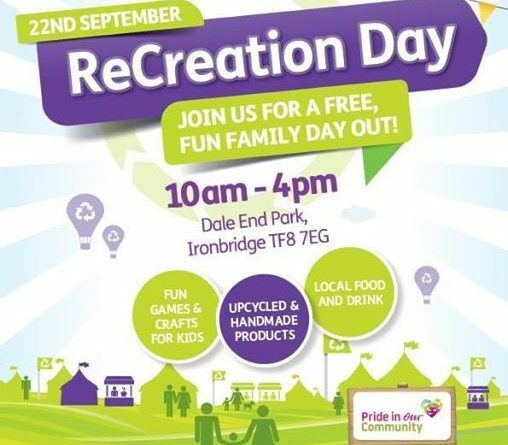 Day two of the Ironbridge Gorge World Heritage Festival 2018 brings you a fabulous day of upcycling fun and family entertainment in Dale End Park and throughout Ironbridge town centre. 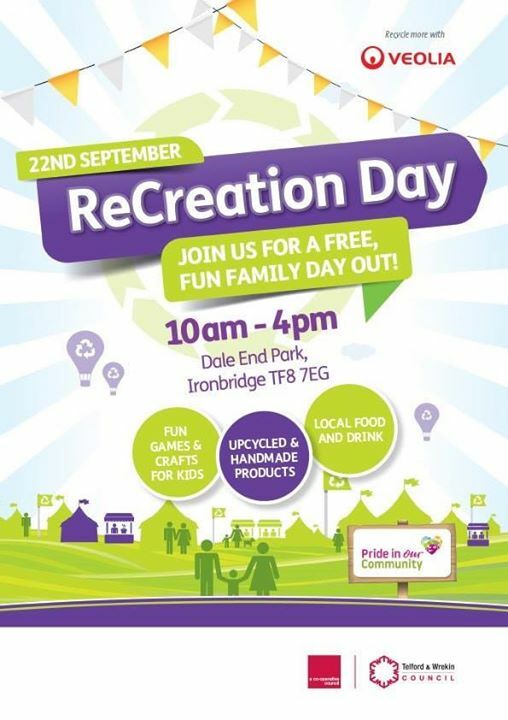 This free family festival, organised by Veolia in partnership with Telford & Wrekin Council, runs 10am to 4pm. Park and Ride is open. ← Missing Girl – Have you seen Lucy?